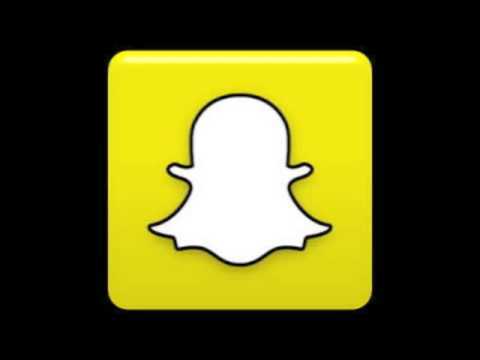 Snapchat: Is your target audience young? Do you want to get people using your brand at a young age so they will continue on through college and their adult years? Snapchat is what you need to be using. According to a Piper Jaffray report, teens age 14-19 are using Snapchat more than even Instagram. You can send pictures for 10 seconds or less and then they disappear. You can also set up stories, that stick around for 24 hours, for teens to see your product and follow you day to day. If you want to reach the new generations of spenders, look no further than Snapchat. Periscope: Social media is changing to the point that people want to have video of what is going on. Periscope does this better than anyone! They don’t just have videos that you can watch but they have it live. You can see what is going on in real time. If your company needs to be shown off visually, Periscope is perfect for you. You can show your audience how to use your product. what it is capable of and more importantly why they need it now! Vine: This is one of the most fun yet difficult social media platforms out there today. 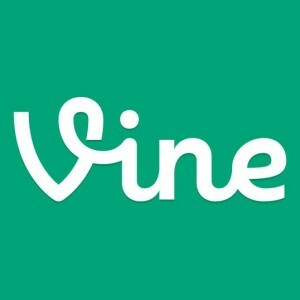 A vine is a 6-second video of something. It takes a lot of creativity but it can pay off dividends in the long run. You want to make sure the video is fun, entertaining or informative but if you do it well, you can get your company a lot of free publicity. Vine is the Twitter of the video-playing social-media apps. Get on there today and start carving out another important audience for your company. Social media is a must-have in today’s world. Don’t fall behind or else you will pay dearly for it! Check out these social media sites today, you’ll thank us for it. Once you are on those sites, Setrics will help to analyze the big data that will come rolling in. You worry about being creative on social media and leave the marketing analytics to us!